from finding to buying to closing on your new home. to buying the right home, at the best price and terms,with least hassle. Just continue reading and scrolling down the page. Selection of your REALTOR is your first step. In real estate, as in life – not all things are created equal. A REALTOR is a Professional just like your Physician, or Attorney. It is Credentials, Experience and References that make the difference. It is critical that you hire the best. The Bruder Real Estate Team believes that high on the list of criteria for your REALTOR is their willingness to act as your Buyer’s Agent. What is a Buyer’s Agent / Buyer’s Representative? Why is Buyer Agency Best For You? 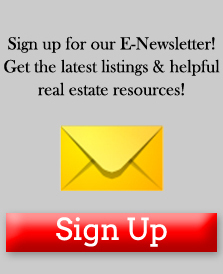 • Represent only you, the Home Buyer and negotiates only on your behalf. a home’s Value, the market, Neighborhood and obvious physical defects. With the choice of other professionals as needed. We will work exclusively for you, and we have only your best interest in mind throughout the entire Home Buying Real Estate Process. We will never try to SELL you any home. Why do Buyers use us? • We provide all the criteria required for true Buyer Agency. • We Provide an experienced dedicated Buyers Agent for you. 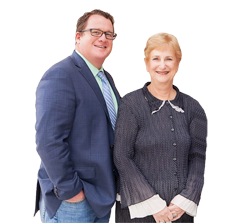 Ron Bruder, the Evelyn Bruder Dream Team’s Buyer’s Agent, will provide you with knowledgeable, experienced, quality, and caring service. Most importantly see what our Buyer Clients say about us.